New from Magic Lantern: Shooting Lossless 14-bit DNGs In-Camera ! According to a1ex, who is the Administrator of MF forum. He examined how Canon decodes its own CR2 RAW files. Using that information, he was able to create a mod that, instead of CR2, spits out a lossless DNG file that Adobe’s own dng_validate accepts. The details of this “hack” can be found here. 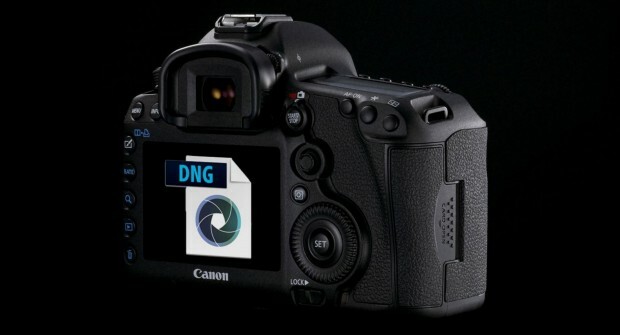 Magic Lantern user Danne has already captured these two DNGs using their 5D Mark III. Although this feature still in the “proof-of-concept” phase, we could see this released in an official build before too long.